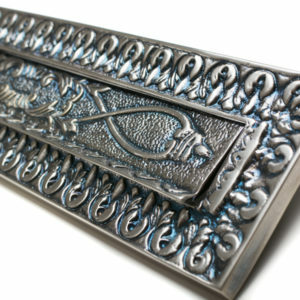 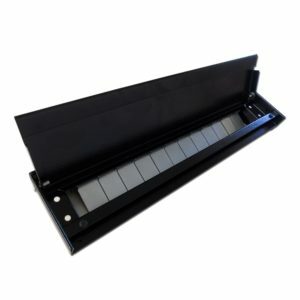 Letterbox4you is delighted to introduce to you our accessories and door furniture products. 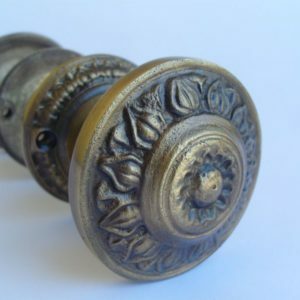 We are committed to ensuring that you receive the best possible quality in door furniture and accessories and aim to bring to the market unmatchable door furniture and accessories. 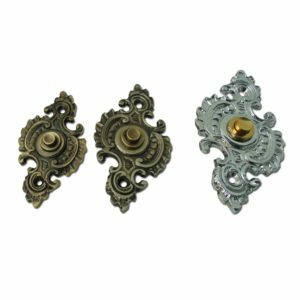 With consummate attention to quality and detail, our accessories are handcrafted by a small family business in Europe from optimum raw materials. 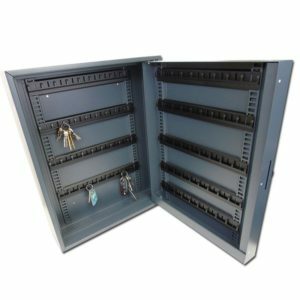 Through our effective business partnership with our manufacturer, we are able to offer our customers durable, secure and superior quality products. 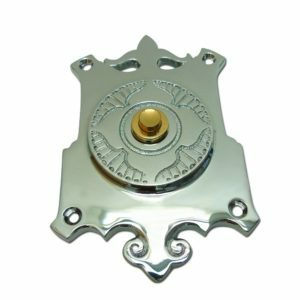 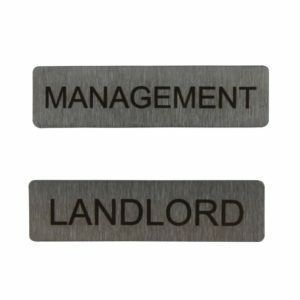 Our accessories, ranging from replacement parts, keys, locks and flat numbers to gate/fence mounted letter plates, are available to complement your letterboxes.Top of Form All our accessories are constructed with the user in mind, thereby ensuring that they combine elegance and function. 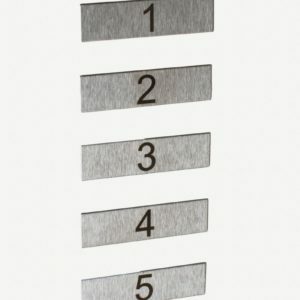 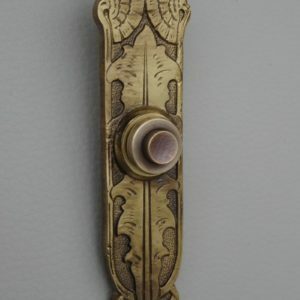 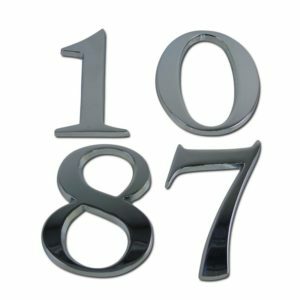 From stylish door bell push plates, door handles and knockers, to door numbers, (including self-adhesive) our range of door furniture is designed for style and durability, with an exceptional finish which will look great on any door. 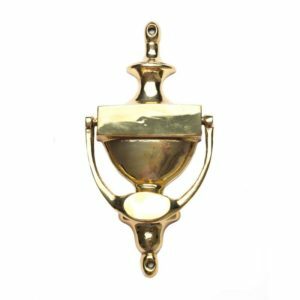 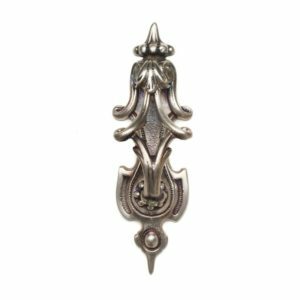 Door knockers are available in a range of styles to suit different doors, including PVC and wood; from listed buildings, to modern contemporary apartments, these quality products will blend perfectly. 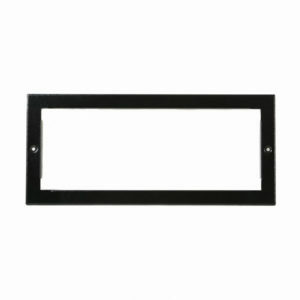 We also offer after sales replacement accessories and parts. 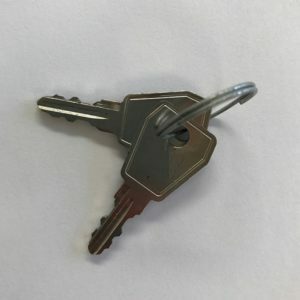 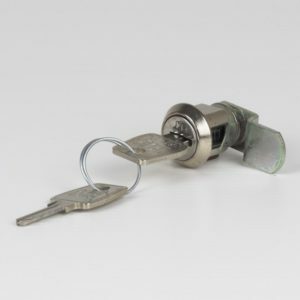 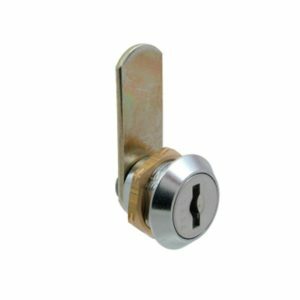 If you’ve bought from Letterbox4you in the past, and are looking for replacement locks to fix damaged parts, or additional keys for your letterbox, you’ll find them here. 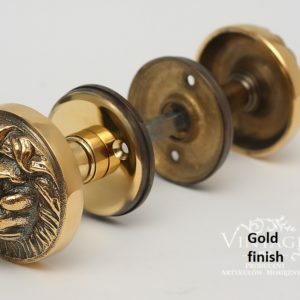 This is the end of the road in your search for your perfect accessories and door furniture.